PerkNow is an innovative one-stop-shop perks and employee feedback software platform, that is designed to: Save HR and line management time and stress, improve company morale and culture and help reduce the risk of the dreaded Glassdoor bombshell. 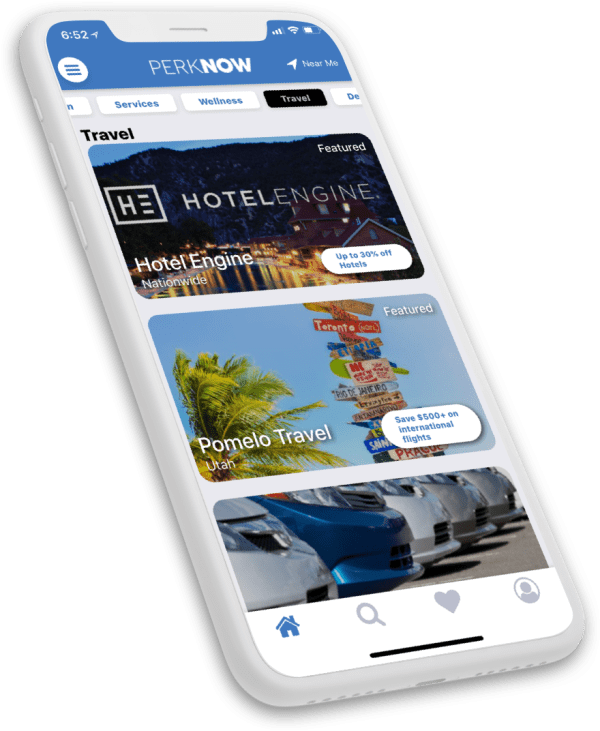 PerkNow is an Employee Experience platform that allows your people to save time, money and engineer meaningful moments. We streamline and scale your Perk & Reward programs to help you show love and create consistent experiences for people across your organization. Show your people love without the hassle of building and managing your own Perk Program. Perks and other culture-related information gets lost in the noise. The Perk Platform comes pre-loaded with hundreds of discounts, but also allows you to broadcast the perks you currently offer like other discounts, swag, fitness classes or events. Our data proves that employees love gift cards more than other workplace incentives. Managing gift cards is a cumbersome process and your people get stuck with choosing whatever gift cards you have on hand. 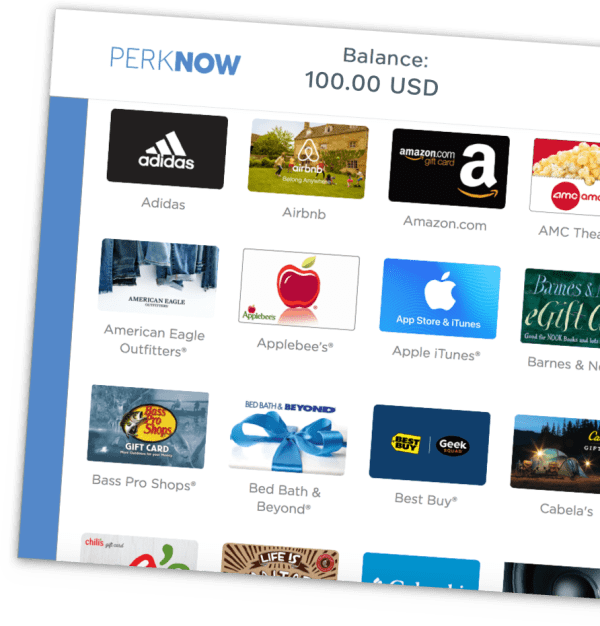 PerkNow Rewards automates the entire process so you can send rewards in seconds and keep track of everything in one simple report. Show your people love in a few clicks. 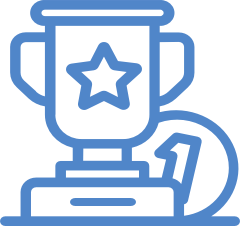 We automate your employee incentive programs so you can reinvest your time and resources into other core initiatives. Manual processes are the cause of inconsistent experiences. We enable you to scale programs that provide consistent, meaningful experiences that enhance your culture. Work/life Balance is a zero sum game. We provide tools for employees to save time & money and harmonize life and work. Save employees time by giving them access to on-site services. We provide them a simple way to get a car wash, haircut, massage, and more while at work so they don’t have to leave. Building and sustaining EX programs can be overwhelming and hard to maintain. We take on the legwork so HR teams can wear one less hat. Our platform is easy to access and super intuitive. PerkNow customers average over 70% adoption throughout their organizations.